-David Goza (wife Dana), new as pastor Jefferson Baptist, Baton Rouge. -Roger D. Cole resigns Pine Grove Baptist, Jena. -Roger Dunlap, new as pastor, Eden Baptist, Denham Springs. 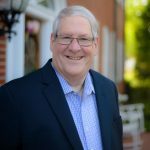 -T. W. Terral, new as interim pastor, First Baptist, Denham Springs. -Lamar Davis, new as church administrator, First Baptist, Denham Springs. -Part-time youth minister and part-time minister of music at Westside Emmanuel Baptist, Bogalusa; call 985.732.9602. -Part-time volunteer music director at Eden Baptist, Denham Springs; call 225.665.0042 or 225.665.2681. 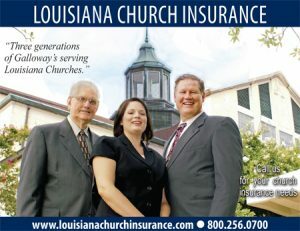 -Roger D. Cole for interim pastor, supply, pastor; call 318.542.8008. -HAMMOND – First Baptist: Homecoming Celebration 11 a.m. Sunday, Nov. 9; Hunter Erwin, singer; dinner on the grounds; Jim Lancaster, pastor. -TAYLOR – Taylor Baptist: 119th Anniversary, Oct. 26; Jimmy Eppinette, pastor. 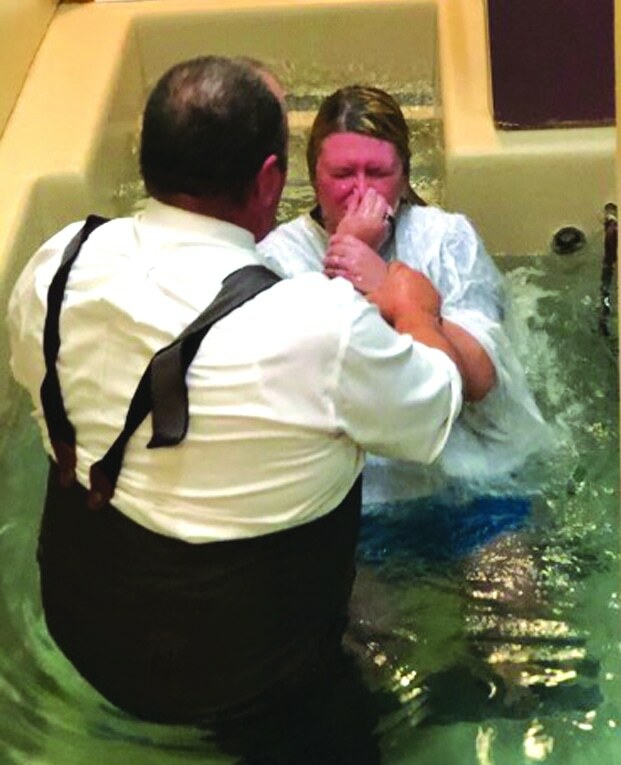 -LAFAYETTE – Northside Baptist: 68th Anniversary, Nov. 3; Samuel Blaylock, pastor. -GOLDONNA – Goldonna Baptist: 127th  Homecoming Celebration 9:45 a.m. Sunday, Nov. 9 singing; 10:45 a.m. worship; Ronnie Flurry, speaker; Doyle McGrew, pastor. 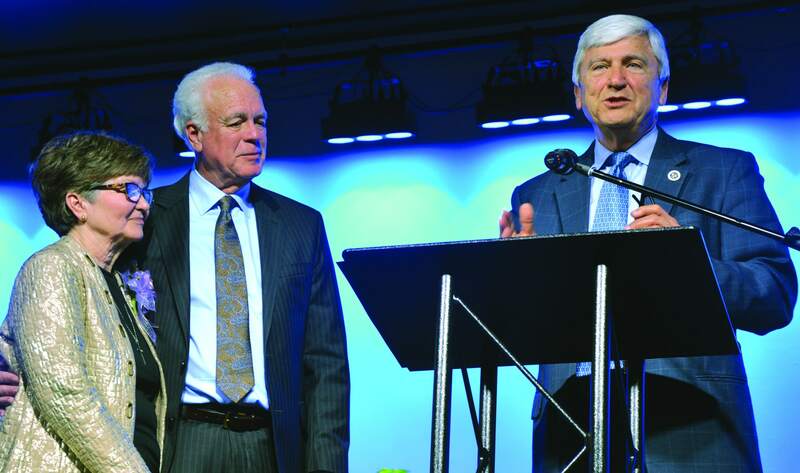 -MINDEN – First Baptist: Bill Ichter Sunday, 60 years in missions ministry; Wayne DuBose, pastor. -JONESVILLE – Pleasant Grove Baptist: New Sanctuary Dedication, Sunday, Nov. 2; Dennis Relaford, pastor. -RINGGOLD – First Baptist: 160th Anniversary Celebration 10 a.m. Sunday, Nov. 16; Malcolm Self, speaker; potluck lunch; Ronnie Osborne, pastor. -HOLDEN – Magnolia Baptist: 6 p.m. Sunday, Nov. 9 through Wednesday, Nov. 12; Danny Greig, evangelist; Berkley Boyd, pastor. -ST. FRANCISVILLE – First Baptist: 7 p.m. Friday, Nov. 14 through Sunday, Nov. 16; Landon Dowden, speaker; Joe Ratcliff, pastor. -PINEVILLE – Trinity Baptist: Louisiana Baptist Singing Ministers in concert 7 p.m. Thursday, Nov. 6; Darryl Hoychick, pastor. 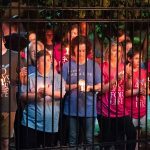 -DEVILLE – Longview Baptist: Women’s Celebration – Do You Believe in Miracles? ; 6 p.m. Saturday, Nov. 8; music by Women of Praise, testimony, drama, comedy, door prizes, food and fellowship; Robby Poole, pastor. 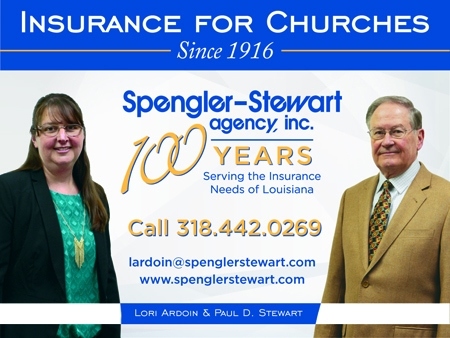 -SHREVEPORT – North Shreve Baptist:  “Spotlight on Evangelism” 11 a.m. and 6 p.m. Sunday, Nov. 9; Starla Harbin and Steve Miller, music; Russell Harbin, evangelist; Roy W. Davis, pastor. -DENHAM SPRINGS – Hebron Baptist: Happy Bunch Lunch Annual Thanksgiving Dinner; 11:30 a.m. Tuesday, Nov. 11; Harris Stelley, Christian illusionist; Joe Alain, pastor. -PORT VINCENT – River of Life Worship Center: Dream Big 7th Annual Women’s Conference; Friday, Nov. 7 through Saturday, Nov. 8; Jenny Rogers, Laura Hampton, Ladon Hinson, Lollie Ready, speakers; cost $25; Bobby Ready, pastor. 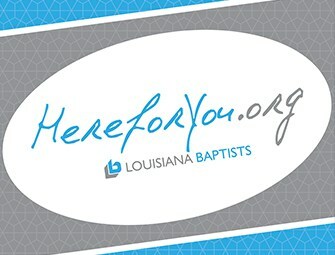 -LAKE CHARLES – Sale Street Baptist: Middle School Retreat 5:05 p.m. Monday, Nov. 10 through Tuesday, Nov. 11; cost $25; Road to Financial Freedom study, Sunday, Nov. 9; Charles Kimball, pastor. 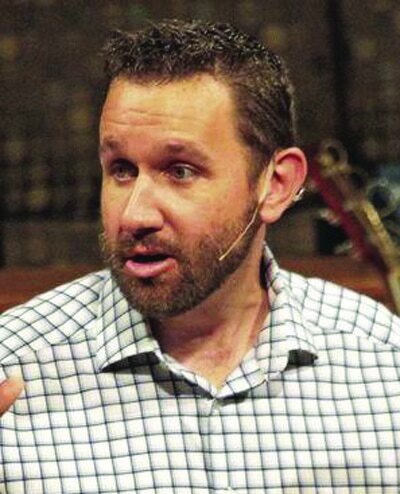 -BASTROP – First Baptist: Lifelines 10 a.m. Tuesday, Nov. 11; Jim Ingram, pastor. -WEST MONROE – Ridge Ave. Baptist: Churchwide Fellowship 6 p.m. Saturday, Nov. 8; Curt Iles, speaker/storyteller; tickets $10; David Brown, pastor. -OAKDALE – First Baptist: Combined Thanksgiving and Christmas Pot Luck dinner 12 p.m. Sunday, Nov. 9. -ALEXANDRIA – Emmanuel Baptist: Webcast on the Emerging Church 9:30 a.m. Saturday, Nov. 8; Concert of Sacred Music 6 p.m. Sunday, Nov. 16; Robert Hale, Bass-Baritone; Ovid Young, pianist/organist; Chris Thacker, pastor. -VIDALIA – First Baptist: Young at Heart Thanksgiving Dinner 6 p.m. Friday, Nov. 14; Messengers in Concert; Dan Glenn, pastor. -JENA – First Baptist: “When Wallflowers Dance” Becoming a Woman of Righteous Confidence Ladies Retreat; 3:30 p.m. Friday, Nov. 14 through Saturday, Nov. 15; Dominick C. DiCarlo Jr., pastor. -ALEXANDRIA – Parkview Baptist: Church Night Out 6:30 p.m. Thursday, Nov. 6; Hayride for all ages 6:30 p.m. Saturday, Nov. 15; David Shaw, pastor. -WEST MONROE – Fair Park Baptist: Alaska String Band and Zahasky Family in concert 8 a.m. and 10:30 a.m. Sunday, Nov. 9; Waymond Warren, pastor. 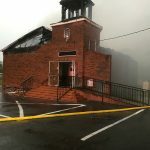 -WEST MONROE – Cedar Crest Baptist: Fundraiser Lunch 11 a.m. Friday, Nov. 7. -LONGVILLE – First Baptist: Jolly Elders 10:30 a.m. Thursday, Nov. 6; Curt Iles, guest speaker; Stuart Graves, pastor. -HAUGHTON – First Baptist: Christian Life University 4:45 p.m. Sunday, Nov. 9; S/more Kids Camp Friday, Nov. 14 and Saturday, Nov. 15; cost $50; Legacy Sunday Celebration of Senior Adults 10:30 a.m. Sunday, Nov. 16; Gevan Spinney, pastor. -RUSTON – Temple Baptist: Senior Adult Luncheon 11:45 a.m. Thursday, Nov. 6; Richard Hood, entertainment; Rick Byargeon, pastor. -BATON ROUGE – Broadmoor Baptist: Fall Youth Retreat Friday, Nov. 14 through Sunday, Nov. 16; Jarrett Banks, pastor. -ST. FRANCISVILLE – First Baptist: Preparing Hearts and Homes for Christmas 8:30 a.m. Saturday, Nov. 8; cost $20; Joe Ratcliff, pastor. 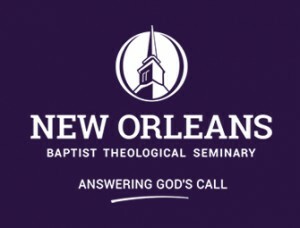 -SHREVPORT – Northwest Baptist Association: Continuing Education Seminar on Estate Planning and Charitable Gifts sponsored by Louisiana Baptist Foundation and National Business Institute 9 a.m. Friday, Nov. 14; cost $80; call 318.445.4495 or 1.877.523.4636 to register; Wayne Taylor, LBF executive director; Eddie DeHondt, director of missions. 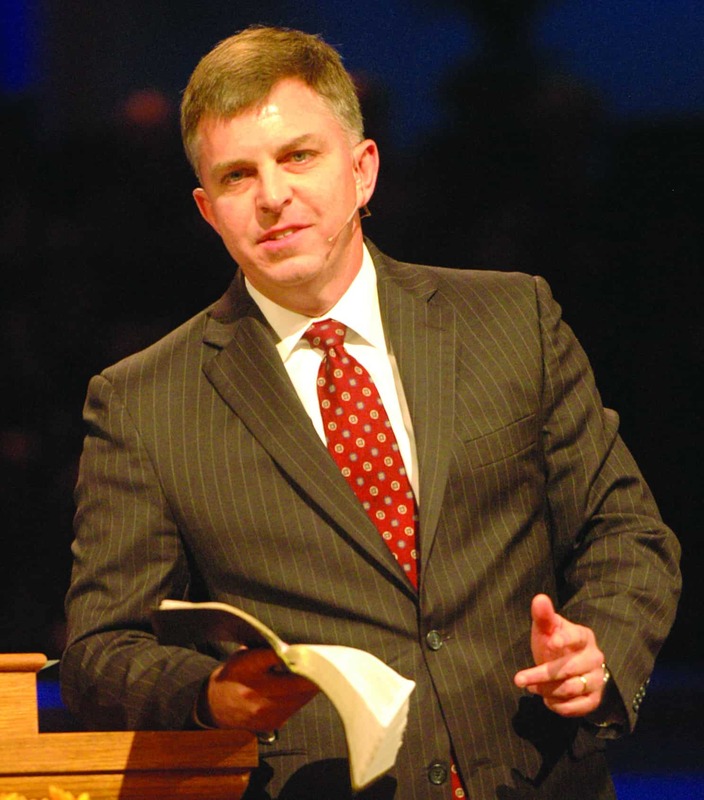 -SHREVEPORT – Summer Grove Baptist: Aaron Odom, musical guest 6 p.m. Sunday, Nov. 16; Rod Masteller, pastor. 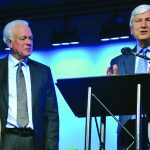 -WEST MONROE – Highland Baptist: The Golden Age meeting 10:30 a.m. Thursday, Nov. 16; Fred Cheeks of Southern Sound, guest; Gordon Dean, pastor. -BAKER – First Baptist: “Spoken 4” in concert 6 p.m. Sunday, Nov. 9. -ALEXANDRIA – Calvary Baptist: Ladies Night Out “Bundles of Blessings” 5:30 p.m. Thursday, Nov. 13; women’s trio/ men’s quartet, music; Miss Chocolate, speaker; cost $7; David Brooks, pastor. 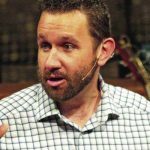 -WINNFIELD – First Baptist: Christian Life College 4:45 p.m. Sunday, Nov. 9, 16, 23, 30; Stephen Laughlin, pastor.